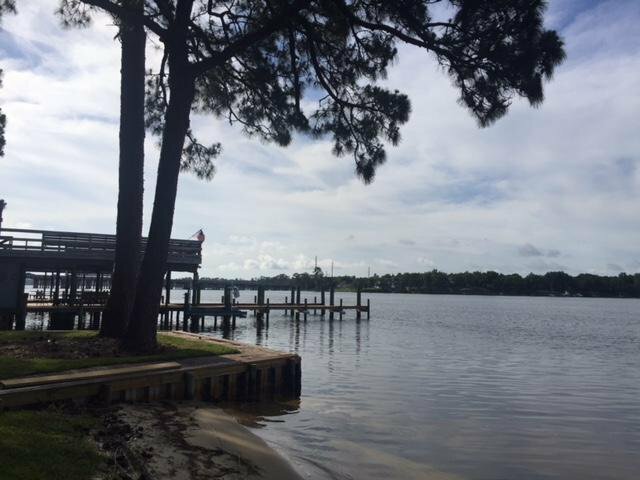 Large waterfront lot situated on Rocky Bayou - 3/4 acre with 150 feet of waterfront!! Lot faces South/South West. 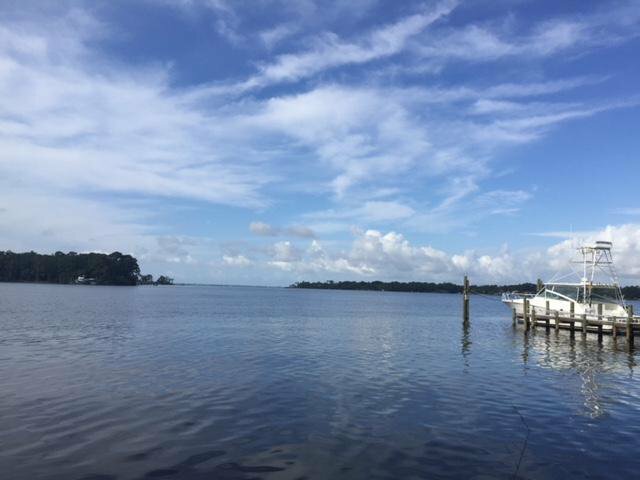 Expansive view of Rocky Bayou, Bluewater Bay area and across Choctawhatchee Bay towards San Destin. 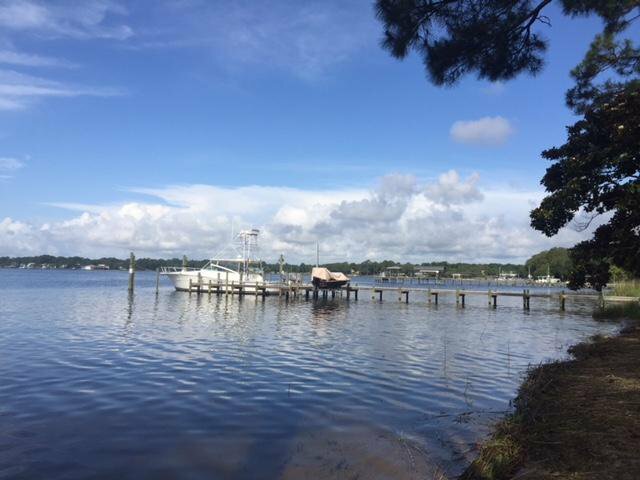 Open water (no bridges) all the way to Destin Bridge. Deep water for larger watercraft. Sloping lot provides higher building elevation with enhanced view and storm surge protection. Lot is on quiet cul de sac. 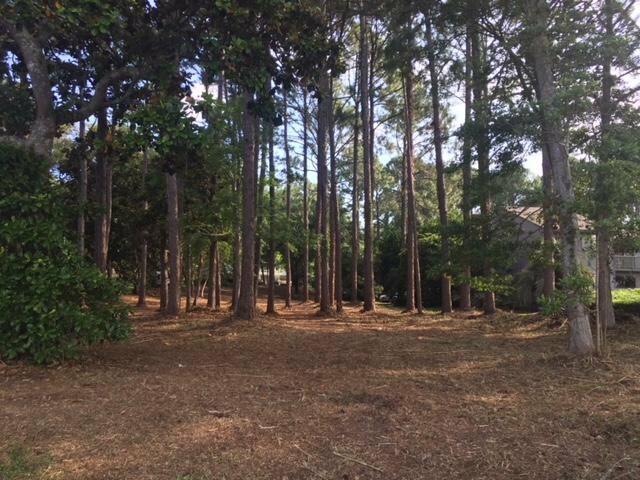 Close to everything: Eglin AFB, schools, churches, shopping, and recreation. Easy to see. 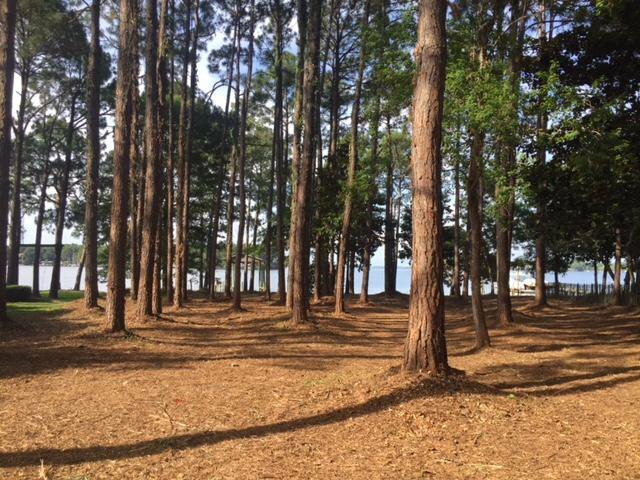 Just drive up and walk down to the water thru tall and stately pine trees. Boundary Survey and Elevation Certificate available. Listing courtesy of Carriage Hills Realty Inc.